A loan of $300 helped to purchase addtional goods to sell. Jenilyn is 30 years old, married, and has one child to provide for. Her husband is a tricycle driver, and Jenilyn operates a small grocery store, selling a variety of food and household products. She has been in business for four years in order to earn a living. 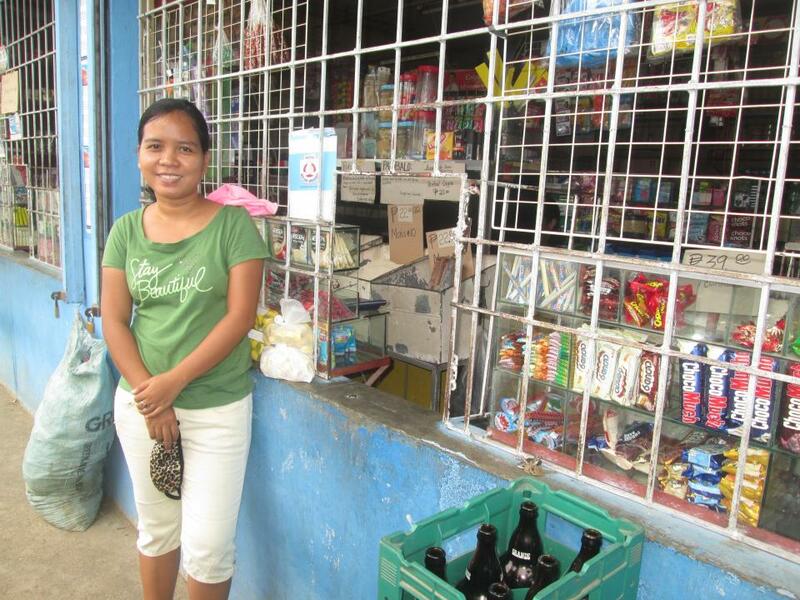 She aims to have a greater income, so she decided to apply for a loan to purchase additional goods to sell. Jenilyn's plan for the future is to save enough money to meet the needs of her family. It allows this borrower to access training and capital.